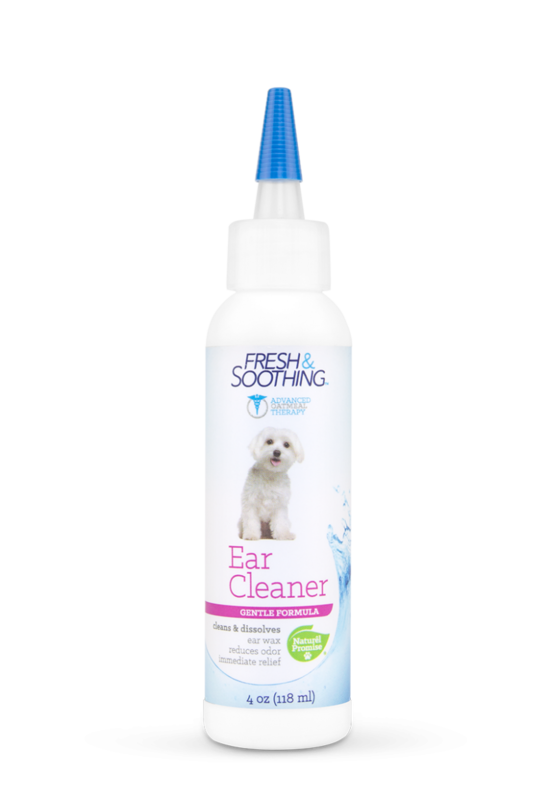 Fresh & Soothing Ear Cleaner is made with natural ingredients you can trust! 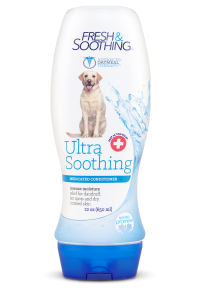 The Ear Cleaner helps eliminate ear wax and odor, resulting in immediate relief. Fresh & Soothing Ear Cleaner is easy to use and effective. Regular use ensures good ear hygiene. 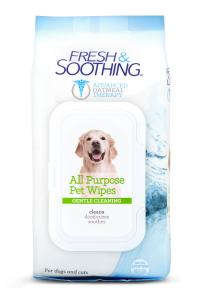 Purified Water, Propylene Glycol, Salicylic Acid, Alpha-Hydroxy, Ethyl Alcohol, Acetic Acid, Avena Sativa (Oatmeal), Fresh Scent, Boric Acid. 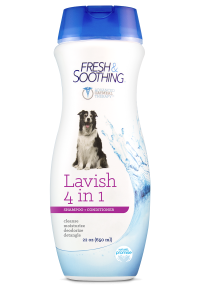 Naturally effective plant-based ingredients deliver a rich lather, deep clean, and soft, shiny coat. What goes into a great shampoo?